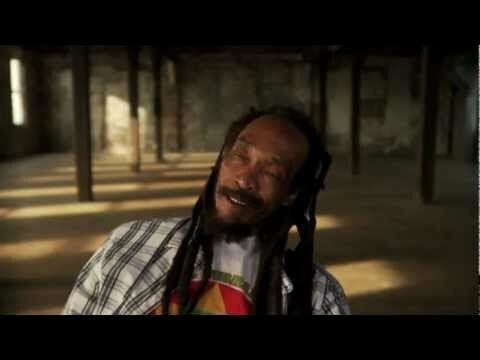 We featured Israel Vibration back in November 2008. Here’s another video from the Jamaican singer entitled My Master’s Will. 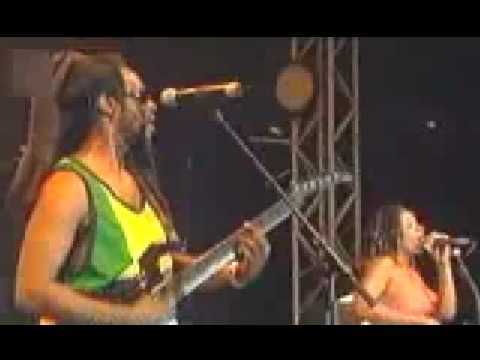 Steel Pulse is a roots reggae band active from 1975-present. The vocalist, Basil Gabbidon, is Jamaican. Dandexx is the stage name of Kirk Brown. He is a Jamaican singer who was born in Jamaica but is currently based in Los Angeles, California. Baby Wayne was a Jamaican dancehall artist. His real name was Wayne Parkinson and he passed away on October 29, 2005 at the age of 37. You are currently browsing the Jamaican Music weblog archives for June, 2012.